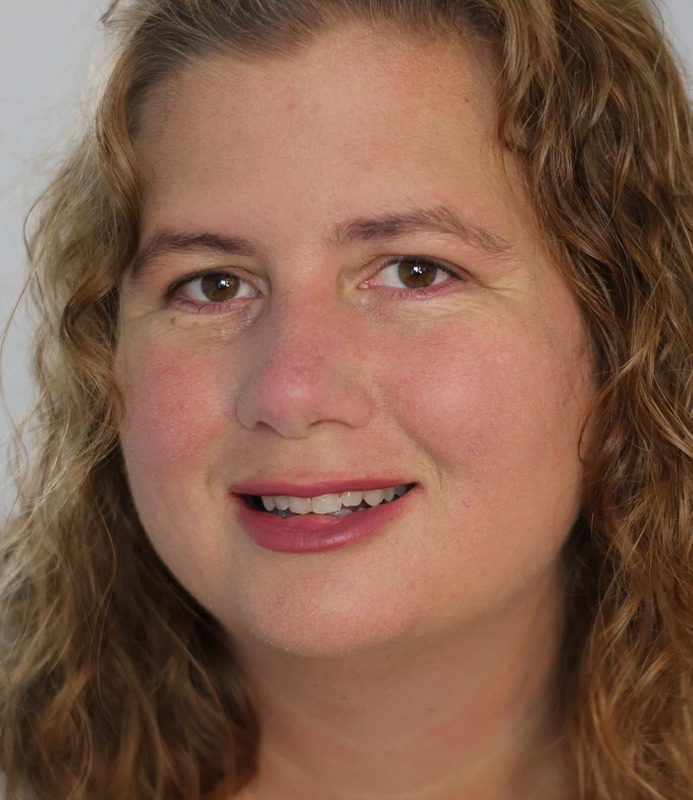 Tracking personal expenses is an integral part of the budgeting process. The best way to track your personal expenses is to develop a system to know where every dollar is being spent. Being responsible with money is not something you should expect to pick up overnight. It takes consistent practice. This is a habit that needs to be developed. Expect to experience some pitfalls before you get it right. 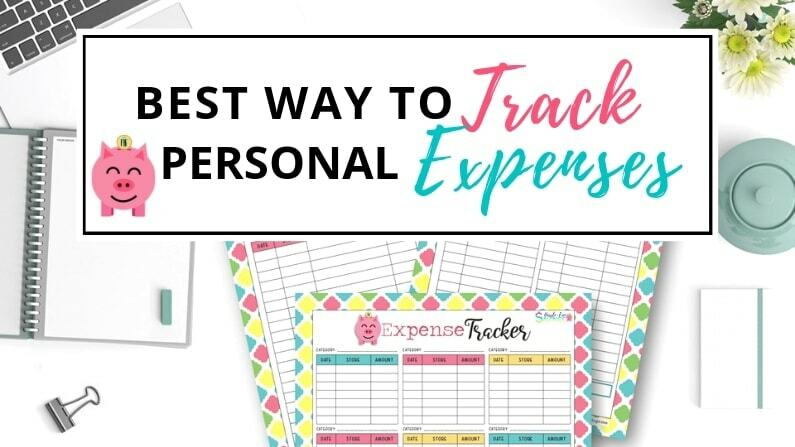 If you’re tired of living paycheck to paycheck and would like to start saving money, the right course of action is to start by tracking your personal expenses and then use that information to make a budget you can stick with. You won’t be able to make a budget unless you begin keeping track of your personal expenses. This doesn’t mean just checking your account statements from time to time. It means tracking everything from the trip to the nail salon or the coke you pay cash for on the way home from work. You will need to write down every expense in order to get a clear picture of what you’re spending your funds on before you can put together an effective budget. Once you have a budget you’ll be better able to work to achieve your financial goals. This could be paying off debt, saving for a down payment or funding a dream vacation. Whatever the case may be, tracking your personal expenses is the first step. Pen and paper is the traditional way of keeping track of your personal expenses. It’s also the method many people still use, even though we’re surrounded by electronic devices. 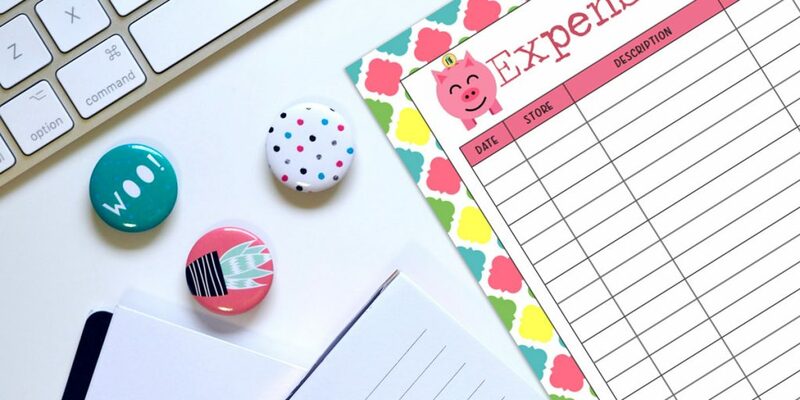 By writing down your expenses in a notebook, you will have to focus solely on that. There is something about writing down numbers that solidifies it in your brain which is why I recommend pen and paper, at least to start. In my opinion, if you use computer spreadsheets or budgeting apps, it is way too easy to get distracted. YouTube, Google and other blogs like this one lurk out there to take your time and prevent you from action. The best way to start is to eliminate distractions, block out some time and just get started. Depending on how many statements and transactions you have, this may seem like a daunting step. Know that you won’t be able to effectively keep track of how much you’re spending unless you group your expenses. Some of the categories you might create include food, transportation, clothing, housing, entertainment, gym memberships, travel, and so on. Keep in mind that fixed expenses like utilities, rent, and insurance payments should be in a separate category since they probably won’t change. On the other hand, expenses like transportation, food, and entertainment are more likely to be different each month. This is why they’re called variable expenses. I recommend you start by looking at what you spent money on last month. Once we get a handle on those numbers, we’ll be better prepared to create a budget and track expenses for the coming months. Print out a physical copy of last months bank and credit card statements. All of them. 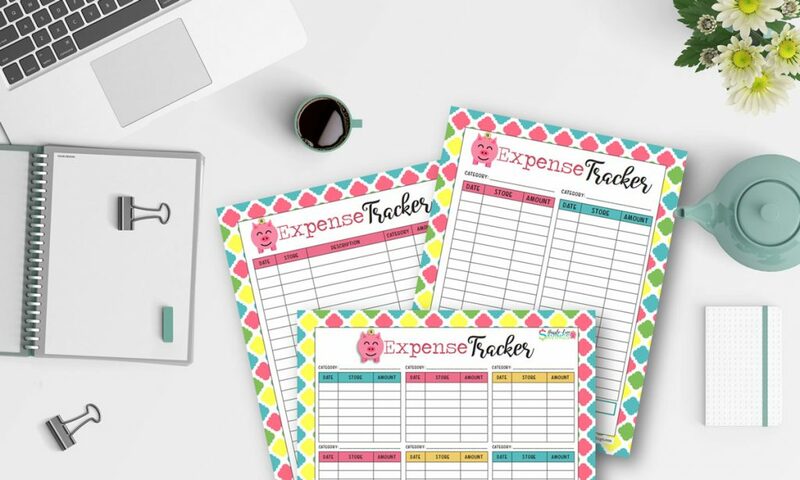 These are going to have some great information on them that we will use to track your personal expenses as well as help to establish a budget. If you don’t have colored highlighters, grab a couple different colored pens or colored pencils or crayons. You could even use a different symbol next to each one. Get creative but don’t skip this step it will help you save time. Pick one color/category at a time and go through every line on every statement. Repeat until you have gone through your five colors. You should still have some line items that are not highlighted. That’s OK for now. Once you are done going through your statement, total all of the items on a sheet of paper. We just want a high level overview of what we spent money on last month. Get those totals and write them down. Group all the unhighlighted items into a category called “uncategorized”. Next, write your total income for the previous month, your total spending and the difference. Don’t stress if it is a negative number. Everybody starts somewhere and the fact that you are going through this process means you are ready to start effecting a change in your life. 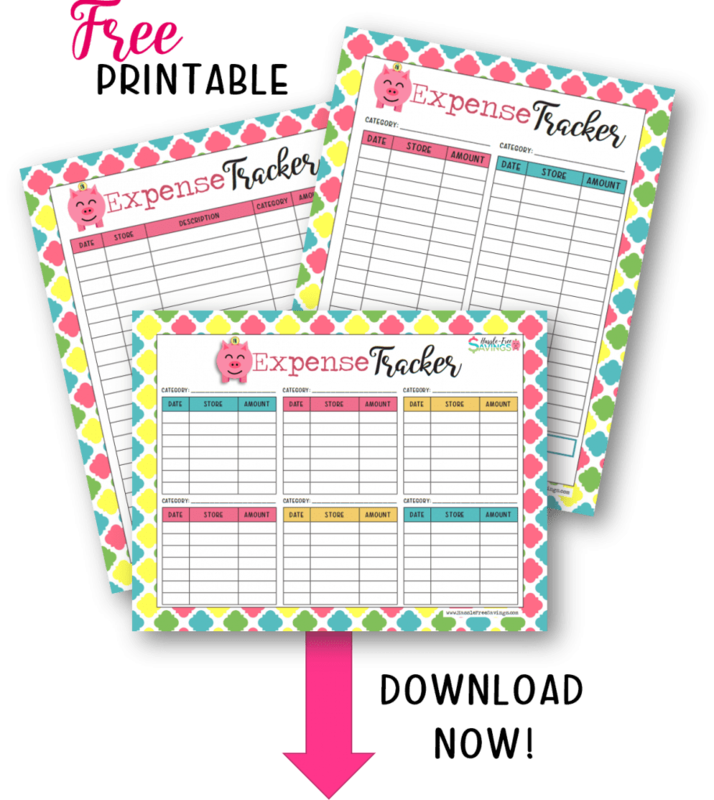 Now you are going to use a blank sheet of paper or expense tracker and do the same thing for everything you have spent so far this month. Then, each day you will continue to add that day’s spending to your expense sheet. Ideally you would use your numbers from last month to create a budget but, it’s OK if you are not ready for that yet. For now, it is important that you just get into the routine of tracking your personal expenses. For the ladies, create an envelope or just grab one from around the house and stick it in your purse. Gentlemen, put your receipts in your wallet or use an envelope and keep it in your car, laptop bag or other convenient place. Every time you spend money, get the receipt and put it in this envelope. When you get home, add the receipt total to your expense tracker and then file the receipt appropriately. Place the newly empty envelope back in your purse. That way you know that any receipt in the envelope has not been entered into your expense tracker. Managing your finances is something that takes consistent practice. If money management were easy, everybody would be debt free. Tracking your spending habits and monthly expenses is the first step towards establishing a budget. The old school, pen and paper method of tracking expenses is the best option. It requires you to be committed to writing things down on a consistent basis. Of course, this doesn’t mean that you should carry a notebook everywhere you go and open it every time you spend money on something. Simply saving the receipts and write everything down when you get home will allow you to be more conscious of when and how much you are spending. 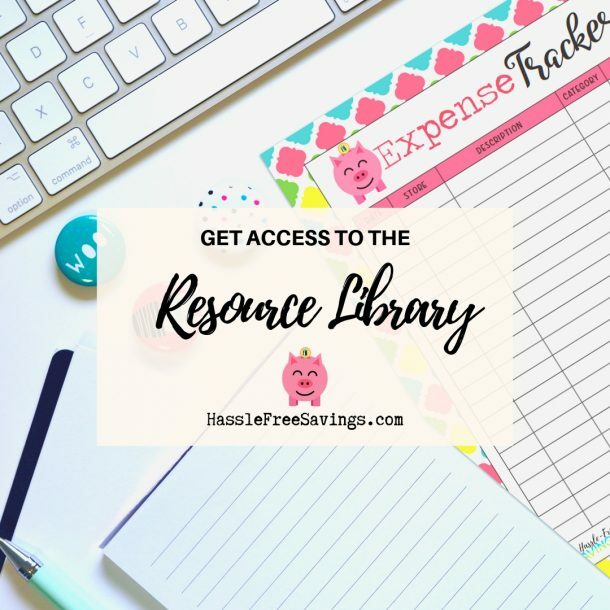 This will come in handy later down the road when we are ready to start our budget whenever you want to make changes to your monthly budget or start saving more. If you are ready to move on to the next step, check out our post on getting started with your first budget.